The Apple event will take place at 10 a.m. Central time at Lane Tech College Prep High School in Chicago. 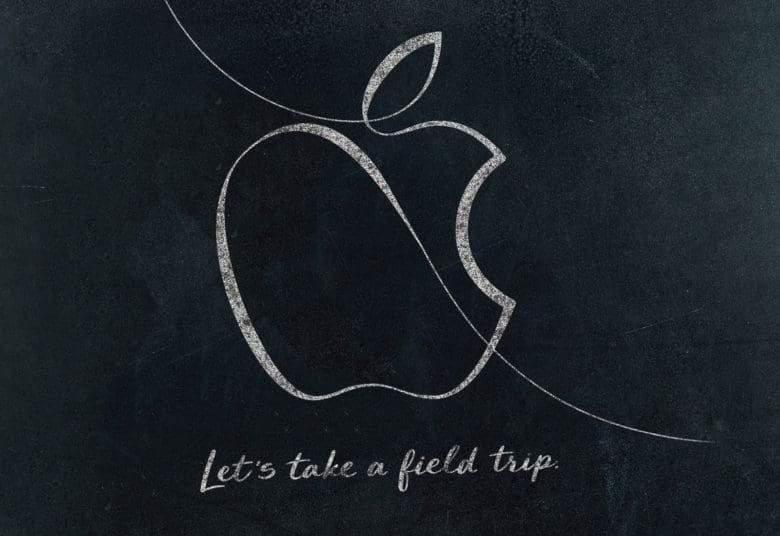 The only clues we get from the invite are the tag line — “let’s take a field trip” — and the calligraphy-style Apple logo, which could hint at a new Apple Pencil. Software will be the main focus of Apple’s education event, and ClassKit will likely be the biggest star. References for ClassKit were discovered in early betas of iOS 11.3. The new Apple framework will help developers create better educational apps. Based on some digging into the code by Guilherme Rambo, ClassKit will give apps the ability to create student-evaluation features. Students will be able to answer quizzes remotely and have the answers transmitted to a teacher via iCloud. A “kiosk mode” that locks a student into one app was also discovered in the code. Dozens of other features that haven’t leaked out yet will also be included in the ClassKit release. Apple has probably already given some top educational app developers a head start at creating cool apps with ClassKit. We’ll likely get treated to some lengthy app demos, if Apple livestreams the event. Apple might came out with a new (or updated) app or two of its own making as well. iBook Author hasn’t been updated since 2012, making it a likely candidate. An iOS version might also be in the cards. Swift Playgrounds could also get an update. In order to run ClassKit apps, iPhone and iPad users will need iOS 11.3. So it seems pretty likely that Apple will release the final version of the iOS update after the keynote. iOS 11.3 packs a bunch of new features, including battery health metrics and the option to not have your CPU speeds throttled if your battery is old. It also brings some new Animoji for iPhone X, business chat on iMessage, and a lot of other tweaks. Apple Pencil is the ultimate iPad accessory. The Apple Pencil has been one of the best tools to push iPad toward becoming a true PC replacement, but it has some limitations. The most notable downside is that Apple Pencil only works on the more-expensive iPad Pro models. It could be a great tool for students if Apple made a new version that’s compatible with cheaper iPads. 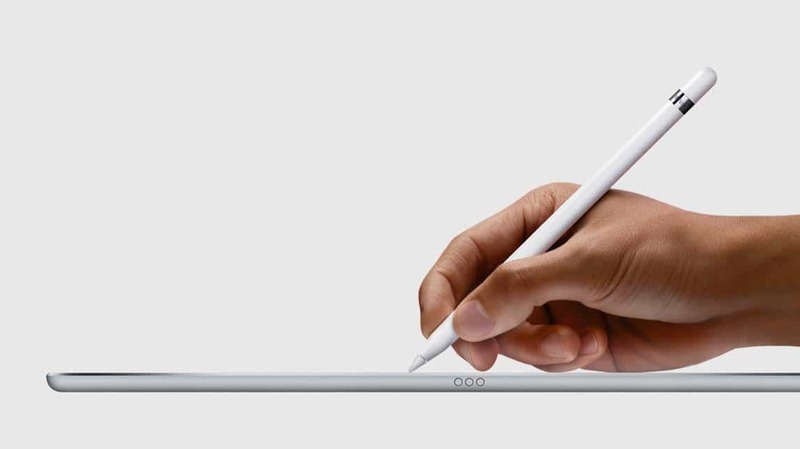 Rumors of an updated Apple Pencil have been floating around the web for over a year. New physical features could include magnets to stick to the side of the iPad and a pen clip to secure the stylus to your pocket. Software updates and internal sensors could be the biggest new features, allowing Apple Pencil to add more annotations in apps or write on different screens. The MacBook Air is in need of an update. It’s been nearly a year since Apple refreshed the MacBook Air lineup, and the last update was sad at best. Suppliers have reportedly been making screens for an updated MacBook Air since the beginning of 2018. As Apple’s most affordable laptop, it would make sense for the company to reveal a newer and cheaper MacBook Air at the education event, showing the Mac can still be an important tool for students. KGI Securities analyst Ming-Chi Kuo, one of the most reliable Cupertino soothsayers in the game, recently predicted Apple will launch a more affordable MacBook Air by the second half of 2018. Details on the new features remain scant, and the design could remain mostly the same in order to reduce costs. Apple might replace the USB-A ports with USB-C, though, similar to the new MacBook. 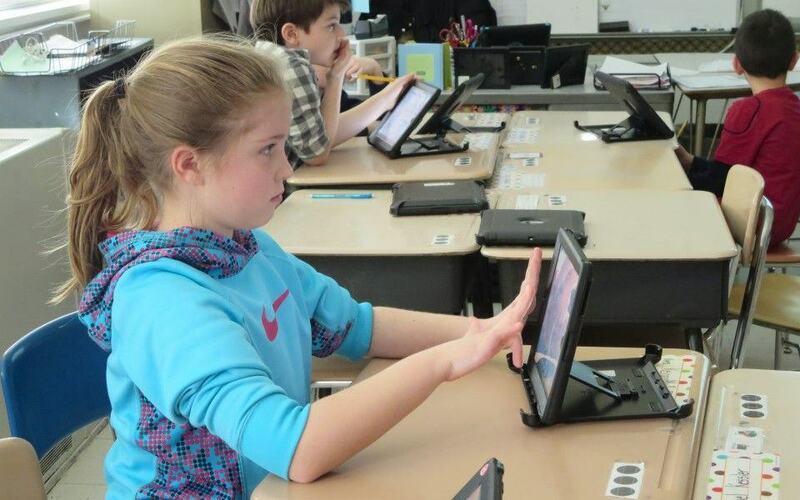 iPad is a great computer for students. 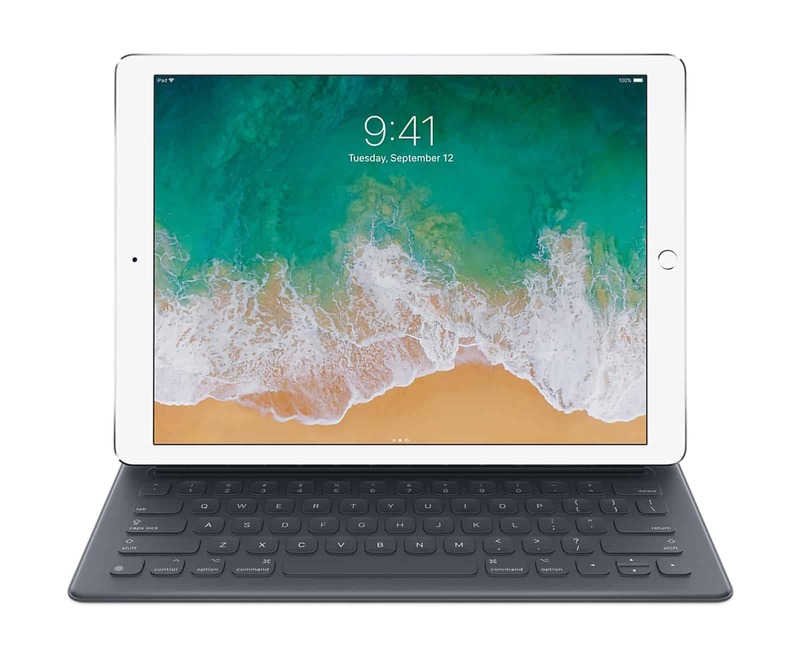 Priced at $329, the 9.7-inch iPad is already Apple’s cheapest computer. But it might be about to get an even bigger price cut. Supply chain sources suggest that Apple wants to hit a $259 price tag for iPad. 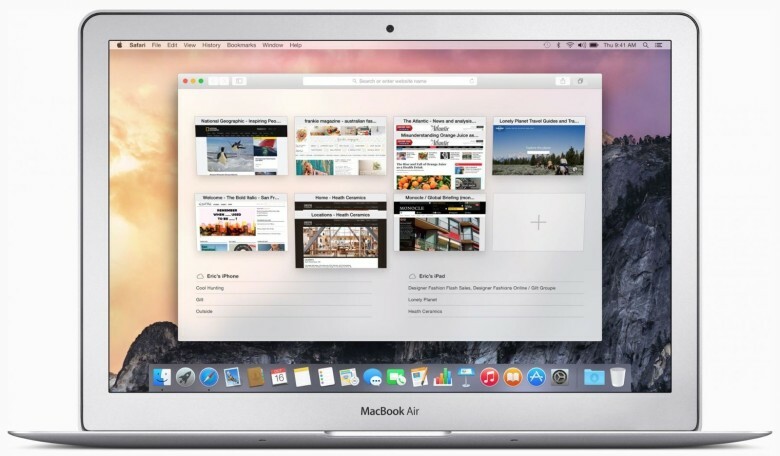 It’s unclear what new features Apple could add to the iPad while also lowering the price. Support for Apple Pencil would hopefully be one, but that would make the display more expensive. Apple probably won’t unleash a mountain of new hardware at this event, but it could pull off a few surprises. 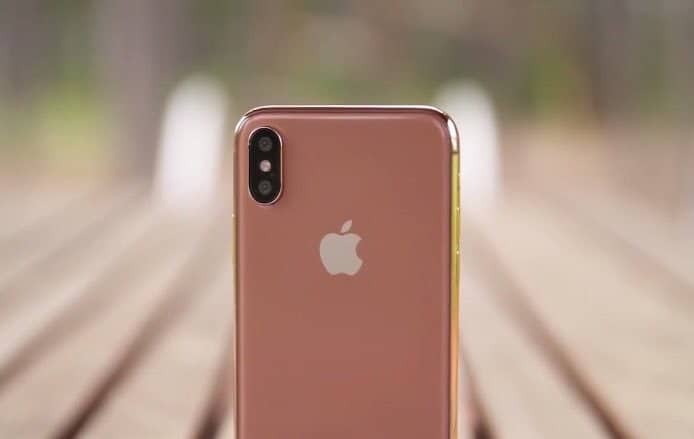 A gold iPhone X is reportedly in production and waiting for an announcement, but a high school in Chicago doesn’t necessarily seem like the right setting. Some updated accessories, or maybe a new iPad case and keyboard, might make sense. But most of the big hardware reveals probably won’t come until WWDC 2018. After the event, Apple plans to upload video of the “field trip” event to the Apple Events app for Apple TV. The company undoubtedly will post the video on its special events page as well. Note: This post was originally published at 10 a.m. on March 22, 2018. It has been updated with additional information.